*Bloody Disgusting lists their 10 Best Foreign Horror Films of 2018 and we're in! Read Here. 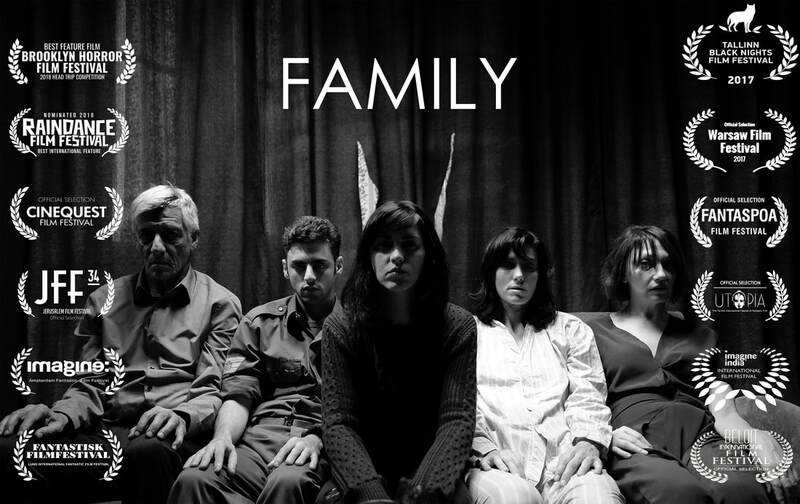 *FAMILY wins BEST FEATURE FILM (head trip competition) at the Brooklyn Horror Film Festival! *NEW WEB SERIES ADDED! Click here to watch all episodes of "What If(s)"!